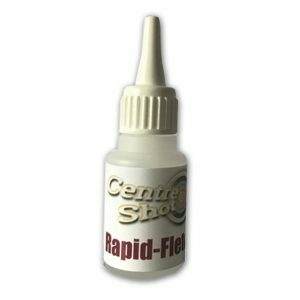 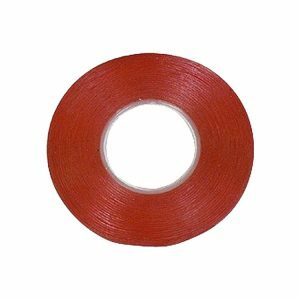 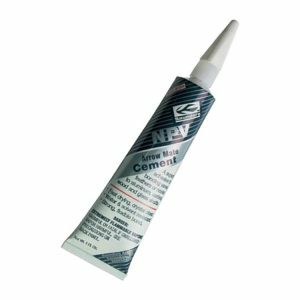 These adhesives are used for a range of arrow making and maintenance tasks, from fletching to gluing on nocks and points. 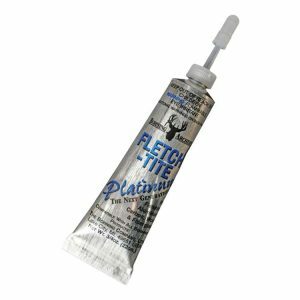 Some glues such as Bohning Fletch Tite and Saunders NPV are slower drying cements that allow for a little correction of the fletching once it has been applied to the arrow shaft. 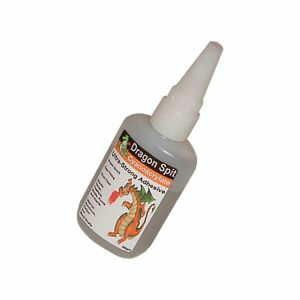 Others such as the Bearpaw or Dragon Spit glue are super glues that bond in seconds. 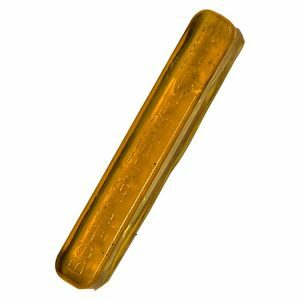 We also sell Bohning hot melt glue for points and tape for feather fletchings.